The internship program is designed to provide students engaged in a field experience with an opportunity to share their insights, to explore link between their studies and the actual work environment. The internship program offers you full-time position from our clients company during the summer vacation or for a 3 months period. You are not only work to meet our clients business needs, but will enhances your academic knowledge with relevant work assignments that can help you prepare for your future career. Have your cover letter and résumé ready before filling out the application form. You can only use English in applying. 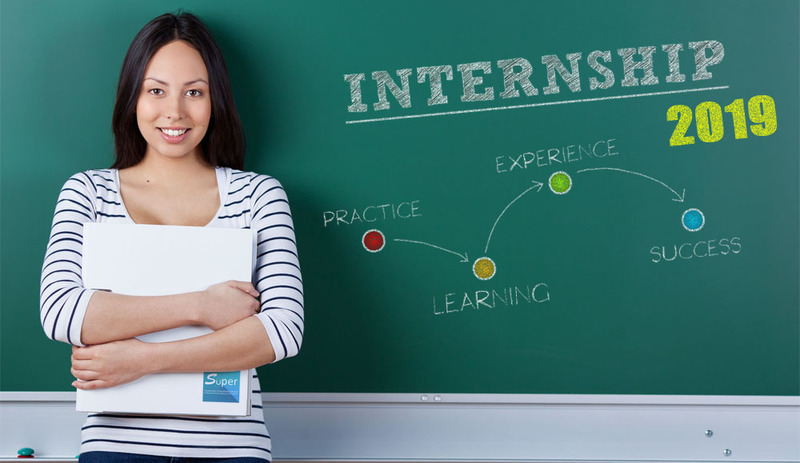 The duration of an internship generally ranges between 2 – 3 months. Your application will be accessed by our consultant and will stay in our database for a period of 24 months. We do not respond to each and every candidate. If selected, you will be directly contacted by our consultant. If you do not receive any update within six months, it means that your application has not been successful.